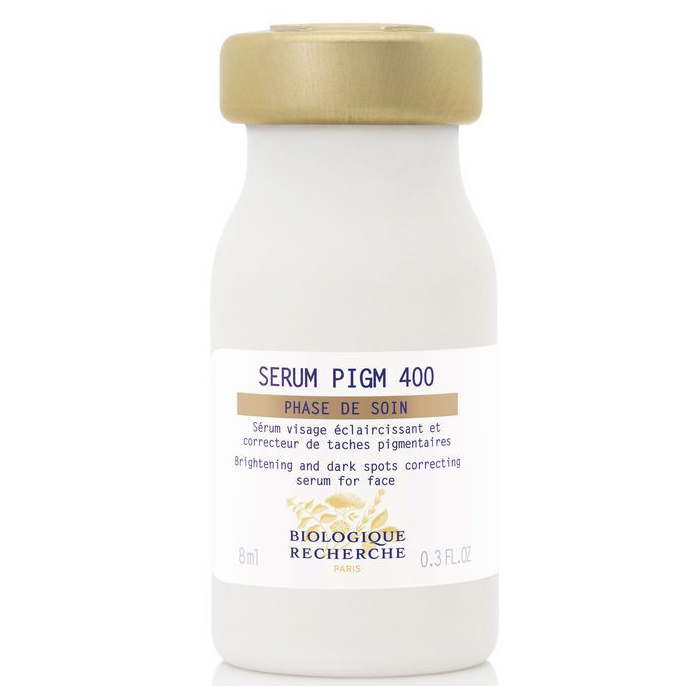 This serum prevents and reduced the appearance of existing dark spots, prevents and limits new spots, and unifies and reduces irregularities and illuminates the complexion. Recommended for discolored and dull skin types. Apply to the face, neck, and cleavage or to the areas with skin spots. A serum that illuminates and unifies the complexion. Apply to either the entire face to illuminate the complexion, or topically to the skin spots (face, forearms, chest and hands). Delicately massage the areas with your hands so that the product penetrates. Protect the skin from the sun while using the product.